In short: Yes, they can! The Museums know it better, how the best visitors end up becoming a member, but when we talk about the membership expense that museums have to bear can often be off-putting, so for that matter we are here to sweeten the deal that any museum can leverage. So how museums can compete for members attention by making membership programs with awesome perks! Here, you go with Digital Membership Card introduced by MuseumAnywhere. Before we proceed on to what all eMembership have, this is to let you know that our eMembership Cards integrates with your Altru, Raiser’s Edge, Raiser’s Edge NXT and Fundly CRM. We can also integrate with any other membership systems as well. As discussed above regarding the membership expense that museums find it a bit unbearable. But with eMembership solution, our museum clients have already started experiencing a swift change in the member’s engagement and also revenue growth. 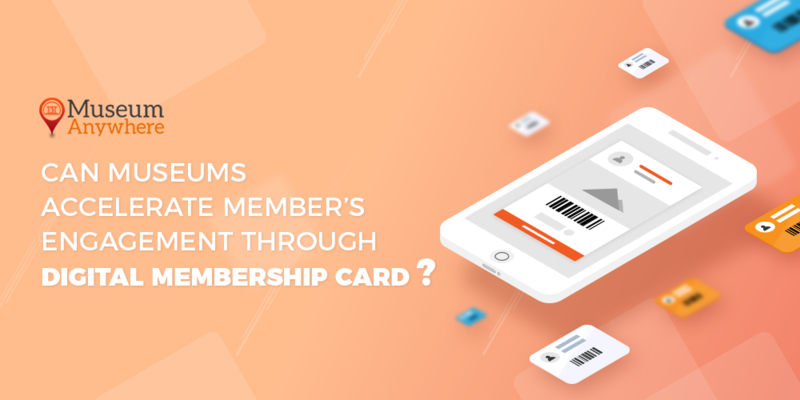 How eMembership Card stands different from the traditional membership? When we talk about the traditional membership, museum staffs undergo a lot of pressure as they have to make sure that the emails and the renewed membership cards are delivered on time. With us, this isn’t the case, museums can save the recurring costs of outsourced mail-house or internal costs of printing, separating, stuffing envelopes, mailing, supplies and also the staff time. How can the museum be benefited from reciprocal membership program? 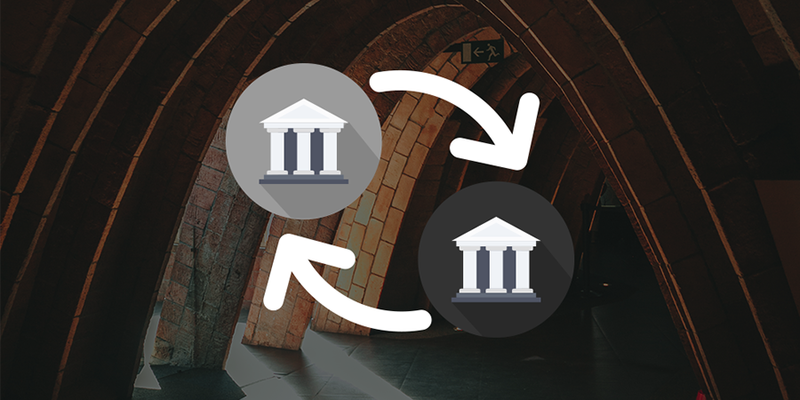 With our solution museums can collaborate with the other cultural institutions which help in extending privileges and benefits to the museum members. Reciprocal programs will not only provide an increase in revenue, but they also connect museums and cultural institutions into a larger network that provides more resources and exposure for all. Our reciprocals on the card are different which is based on the membership level. Museums can leverage the customized message module which could be used for various PR and promotional activities, fundraising which would bring more members and ultimately help museums drive the revenue. Our MuseumAnywhere team would love to talk about how to make the most of your membership program. What are you waiting for? Write your queries to us at sales@MuseumAnywhere.com or call 703.652.6630 and our expert will guide you in a better way. There are many other features which we haven’t covered here. Click- eMembership Cards to explore more.